We will require 48 hour's notice for cancellations or you will be charged 50% of the appointment you have booked. This is common practice in most salons. Please be aware that if you receive your text message reminder and you cancel after, you will be charged 10p. Thank you. 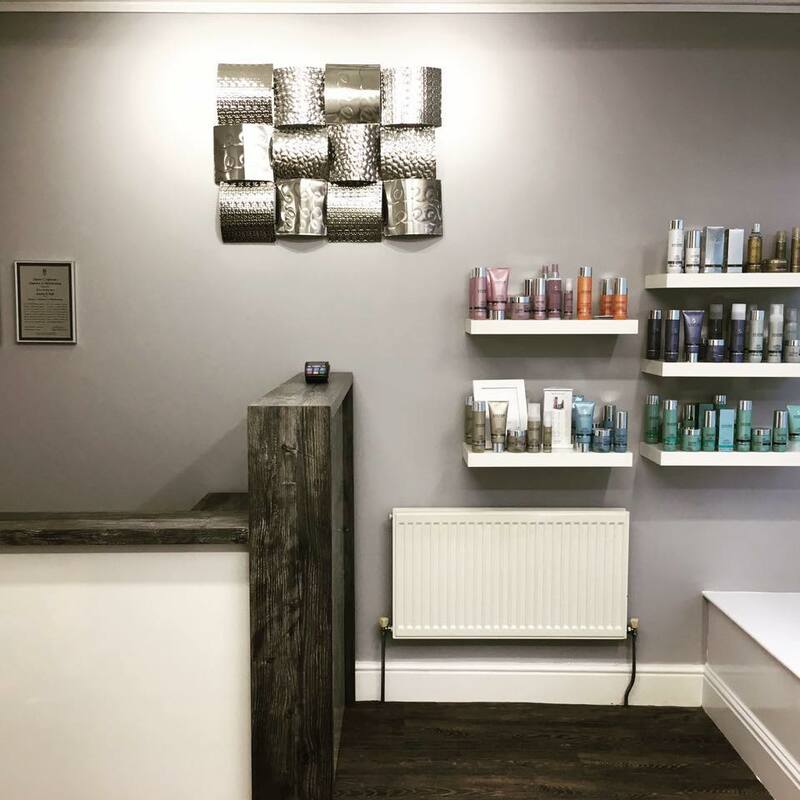 We are a Wella premier salon and all of our colour products are Wella. 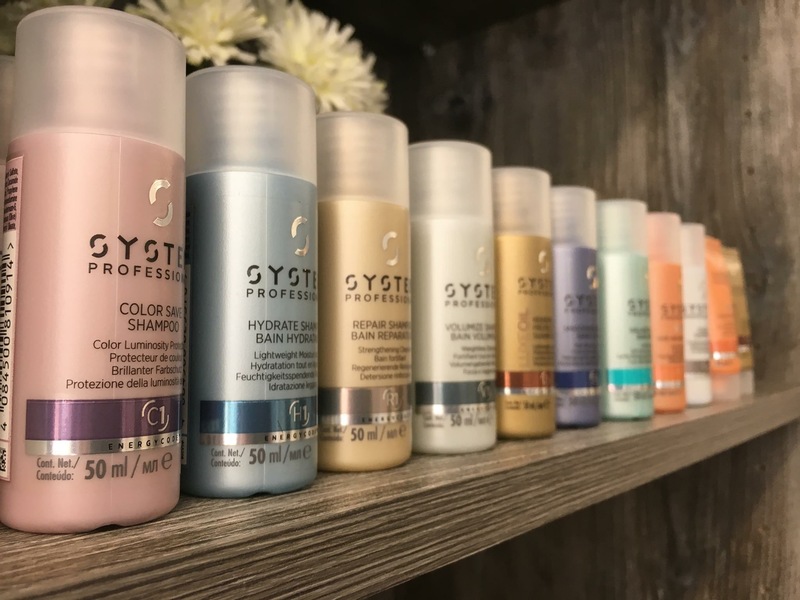 We use Wella's System Professional styling and hair care range and also the ghd styling range to ensure you leave the salon with your hair feeling and looking its best. We also stock wella plex the latest hair treatment that stabilizes the hair bonds and repairs the hair structure. Meredith, Wella National Technical Manager. She has demonstrated her passion for achieving the highest standards of colour knowledge and expertise. Wella is delighted to acknowledge Marie as one of our prominent Wella Master Colour Experts." Marie now joins a prestigious portfolio of elite Wella Master Colour Experts including Honorary MCE'S from Toni & Guy international Technical Director, Jo O'Neil; Vidal Sassoon international Colour Director , Annie Humphreys; and renowned guru, Daniel Galvin.